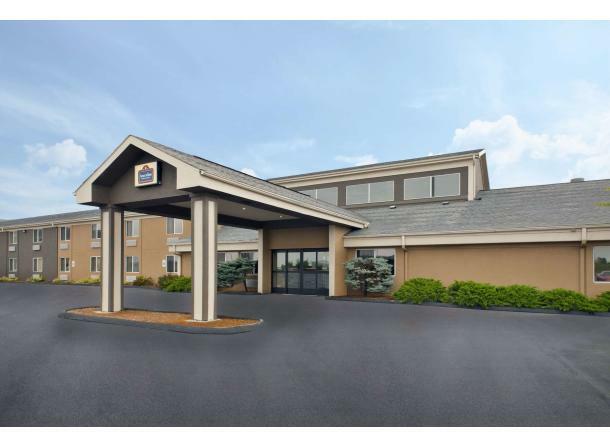 Welcome to the AmericInn by Wyndham, a Bay City Michigan hotel! We are proud to provide the amenities you want most and we deliver them at the highest level possible, starting with quiet rooms. 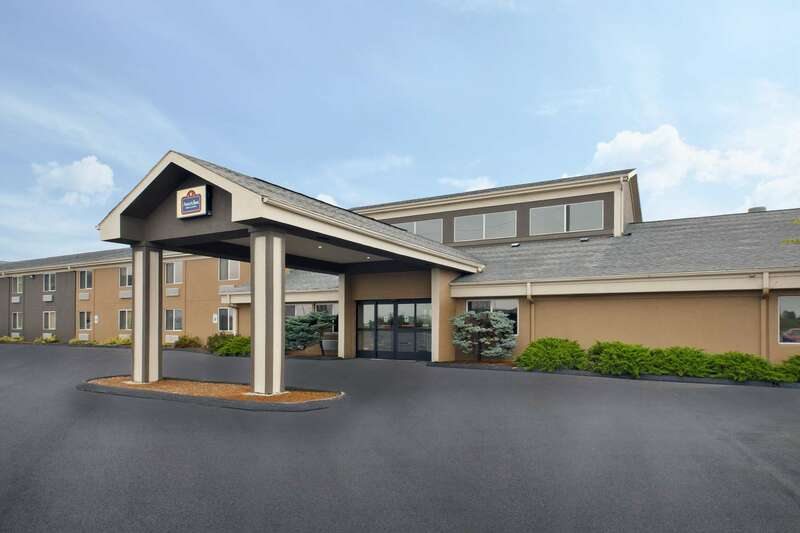 Our Bay City hotel offers a variety of room types, including suites with whirlpools, that are perfect for business or leisure travelers. We have one room with a roll-in shower. Newly renovated in May 2013. Welcome to a warm smile, great service, an inviting pool, free breakfast, and quiet nights!